Cyberzone kicks off March with the launch of Cyberzone Game Fest 2018, the much-awaited gathering of e-gamers and enthusiasts in select SM malls across the country. Apart from discovering the latest on gaming trends and hardware, participants can experience first-hand the hottest gaming gadgets! 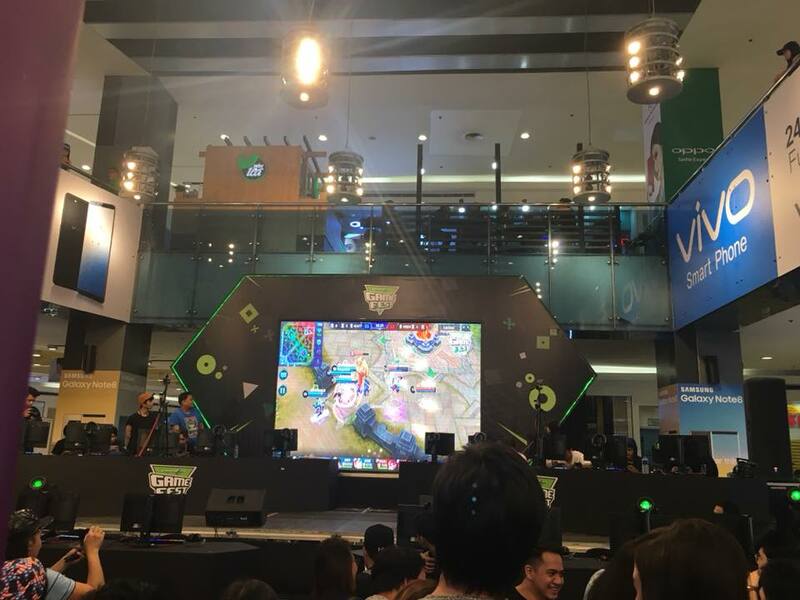 As part of SM’s #LetsPlayNowAtSM campaign, this year’s Game Fest brings to participants the first Battle Grounds event, where gamers can join Defense of the Ancients (DotA) 2 and Mobile Legends tournaments for a chance to win amazing prizes and get freebies. There are also the Crossfire and Special Force competitions to be hosted by Gameclub and Playpark, respectively. On March 3, happening only at the Cyberzone Game Fest 2018 launch in SM City North Edsa is the Game Masters Meet-Up, where participants can get tips and the chance to play with pro players and personalities that include Nico “Kuya Nic” Nazario and Julius “Julz” De Leon. Kuya Nic is a well-known e-sport celebrity and caster from WomboxCombo, while Julz is a celebrated DotA player who have competed in tournaments abroad. Don’t forget to catch the Cyberzone Game Fest 2018 happening in SM malls near you: SM Southmall (Mar 9 to 11), SM Lipa (Mar 16 to 18), SM Seaside Cebu (Mar 23 to 25), SM Manila (Apr 6 to 7), SM Iloilo (Apr 13 to 15), SM Fairview (April 20 to 22), SM Calamba (Apr 27 to 29), SM Lanang Premier, Mar 4 to 6), SM Pampanga (May 11 to 13), SM Dasmariñas (May 18 to 20), and SM Marikina (May 25 to 27).